Offer valid through 31 Dec, 2016. 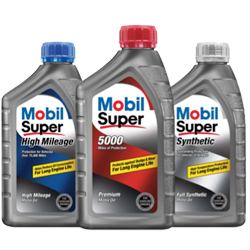 Choose from 3 Different Oil Service packages. All designed to fit the needs of your vehicle based on the Manufacturers Specification. All of our Oil Change services also include a very crucial Multi-Point Inspection check, which is a proactive check of the vital parts of your vehicle. We then walk you through our findings and present a report which will contain all our recommendations. 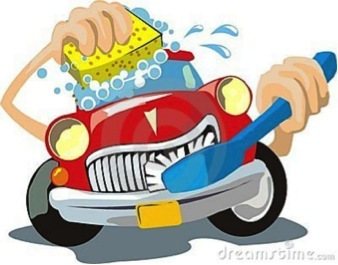 At CARMAX, our Body Shop experts, restore your car to its original shine, weather you have an accident, want to change your color or just maintaining the original color, we are the one-stop shop for you. 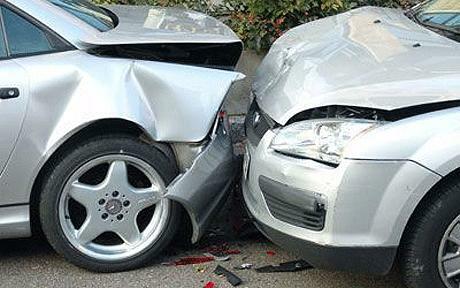 We work with all insurance companies to schedule, inspect and repair your vehicles seamlessly. We use the best bodywork materials in the industry and we give a 2-year warranty on your paint job. 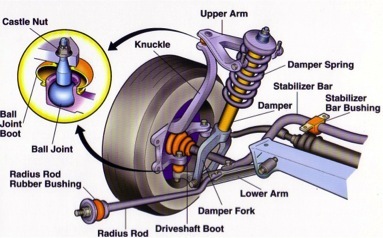 FREE Suspension & Brake Diagnostics (With repair) Offer valid through 31 Dec, 2015. FREE Engine Diagnostics (With repair) Offer valid through 31 Dec, 2015. 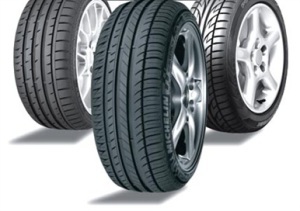 10% Off Complete set of Pirrelli Tyres Offer valid through 31 Dec, 2015. FREE Carwash with Every Oil Service Offer valid through 31 Dec, 2015.